There is no time like now to start planning, organizing and getting people and businesses excited about the Terry Fox Run being hosted in Liberty Village on Sunday, September 17th. 2017 will mark the 37th year of this incredible event and foundation. 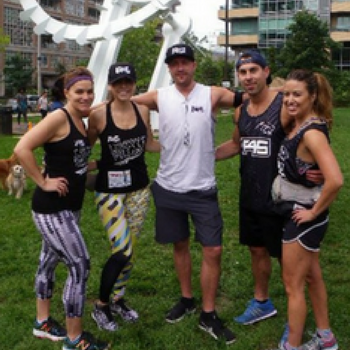 In 2016, it was the inaugural year for the run to be hosted in Liberty Village. 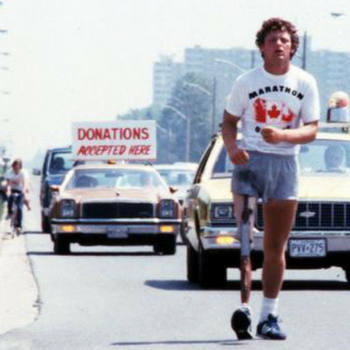 For those that are not familiar, the Terry Fox run was initially started by a young and courageous man named Terry Fox. After being diagnosed with cancer and having his right leg amputated, he wanted to make a difference. He found inspiration from other cancer patients, many of which were children. In April of 1980, Terry started a cross country run. Starting in St. John's, Newfoundland, Terry would run approximately 42 km a day. Along his journey, he garnered more and more attention. In September of that same year, cancer had unfortunately spread and he was unable to continue the run after 143 days and 5,373 kilometres covering multiple provinces. Every year, Terry's legacy lives on through the thousands of participants that continue to host this inspirational event. Liberty Village CARES was the driving force behind the success of the run in our community. 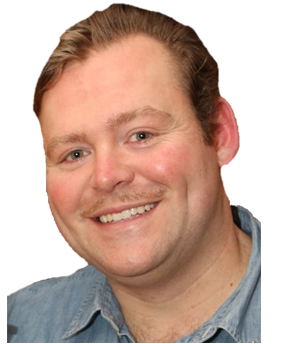 Headed up by Jagger Long, he puts his heart and soul into the run to make it inclusive, dynamic, fun and successful. Dogs were also a huge component of the event and it only makes sense since their are so many in the neighbourhood. Everyone collectively helped raise over $27,000 last year! The planning started about 6 months in advance and had the support and volunteer efforts of many amazing residents, local businesses and caring individuals outside of Liberty Village too! A big shoutout to some of the area businesses like F45 and See and Be Seen who were a huge part of the event last year. Jarret, partner at F45 says, "Our motto at F45 Training Liberty Village is Team Training | Life Changing. When we were asked to participate in the Terry Fox Run in our own community that we love we immediately built a team. Our members were very generous and we helped raise a lot of money for a charity we whole heartly believe in. 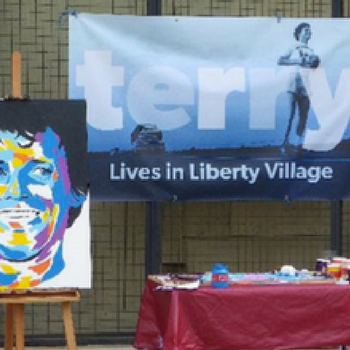 We encourage all neighbours and businesses to take part in this years Terry Fox Run in Liberty Village". Last year Ritesh Patel, owner of See and Be Seen was part of the pavilion set up in Liberty Village Park for participants to enjoy a healthy snack after the run. We asked Ritesh why he felt it was important to participate:, "My why?Serving a purpose bigger than yourself is a big part of what Terry Fox lived for. We joined the local Terry Fox run in 2016 to help raise awareness for a condition that needs it, to help strengthen the sense of community within Liberty Village and to build a sense of togetherness within our business. We are fortunate to partner with Liberty Village CARES to help continue to grow this grassroots movement!" Creating a company team for the Liberty Village Terry Fox Run is a great way to strengthen team bonding and to engage in a healthier lifestyle. No matter the size of company or team, all efforts are appreciated and will make a difference. Perhaps ignite some friendly competition amongst one another to raise as much money as possible, have walking meetings to get in shape for the run while also being productive. 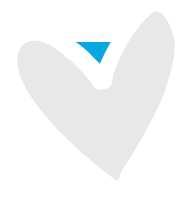 Show support by the event by talking about your involvement with clients and other fellow businesses. Post the official Terry Fox Run posters in areas around the workspace and build awareness. The Liberty Village BIA were advocates of this inspirational community last year and we are thrilled to continue supporting the 2nd annual Terry Fox Run in Liberty Village. It will be amazing to see all of the new participants and see familiar returning teams and faces again. Mark the date: Sunday Septemebr 17th, 2017, 9am Registration in Liberty Village Park!